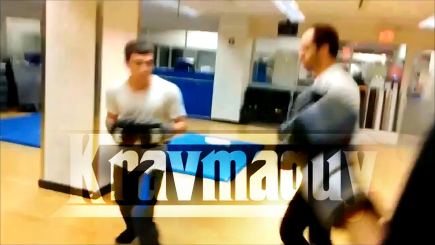 Short video of some light to medium intensity sparring at NYSC in 575 Lexington. 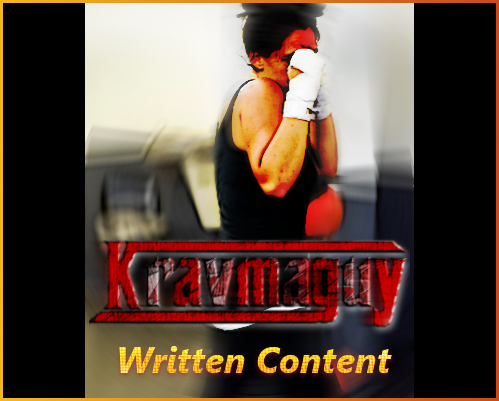 Features some hook punches, anoblique kick, evasions, and jabs to the body. 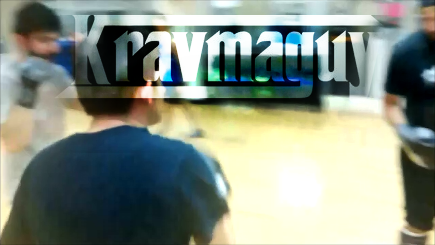 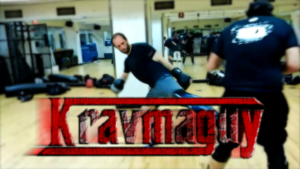 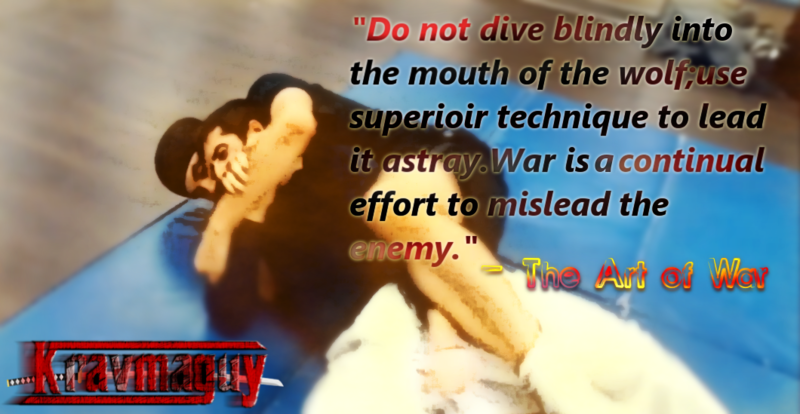 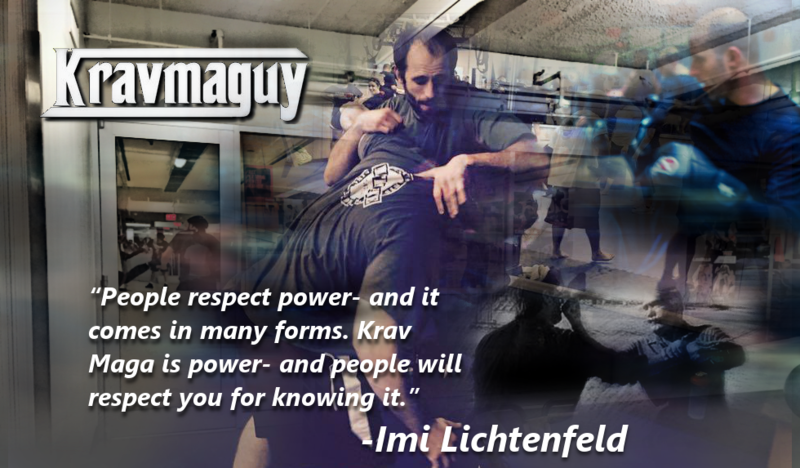 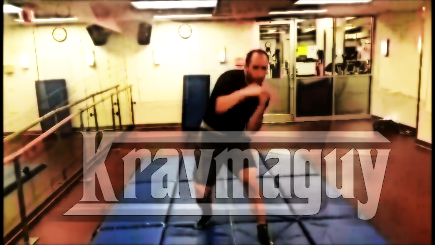 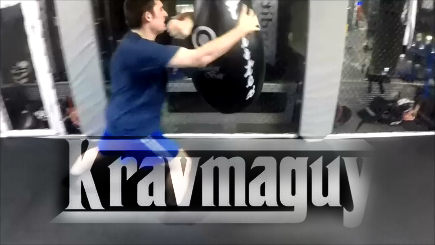 Visit http://www.kravmaguy.com and train Krav maga with us in NYC!